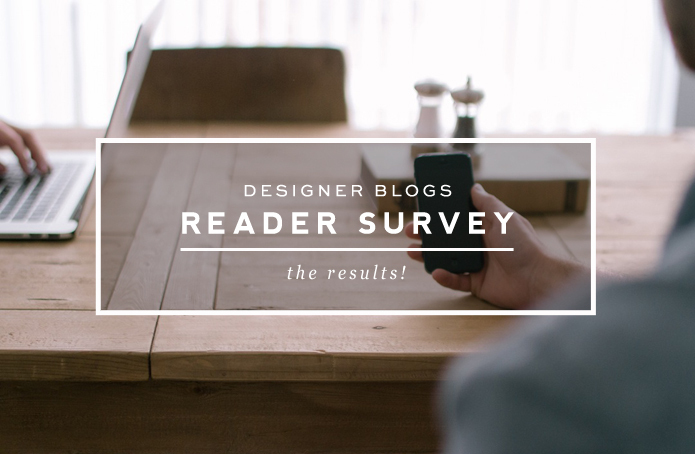 The results of our 2015 reader survey are here! A great big thank you to all who participated. We were overwhelmed by the response and we appreciate those of you who took a few minutes of your time to share with us your honest feedback. 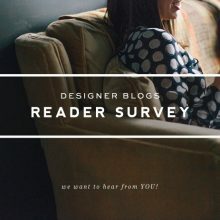 It was so much fun to learn about who you are and what you love most about Designer Blogs. Thank you, thank you for your generously kind comments and your suggestions for improvement. We have taken everything you said to heart and intend to use your responses and comments to better our site and bring you more of the things you love most. Note: the “&lt;18” should say “<18”. Not sure why it didn’t translate. 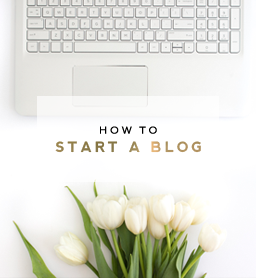 For those in the “no” category, if/when you decide to start a blog, check out this tutorial to help you get started. Those who said “no,” it’s not too late (wink, wink!). Sign up here. That the templates are so beautful, affordable, and easy to install. I am so grateful for my new site using your template. 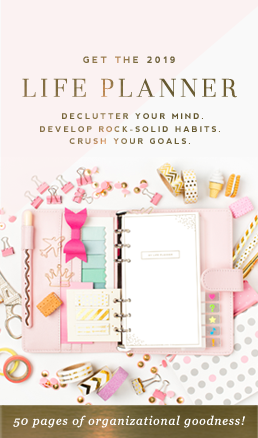 Like most of the people, I also like your blogging tips the most followed by free templates. 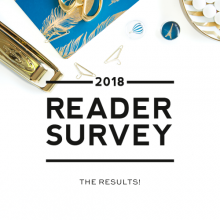 This survey idea was brilliant to get the feedback and take corrective measures to take your business to another level.